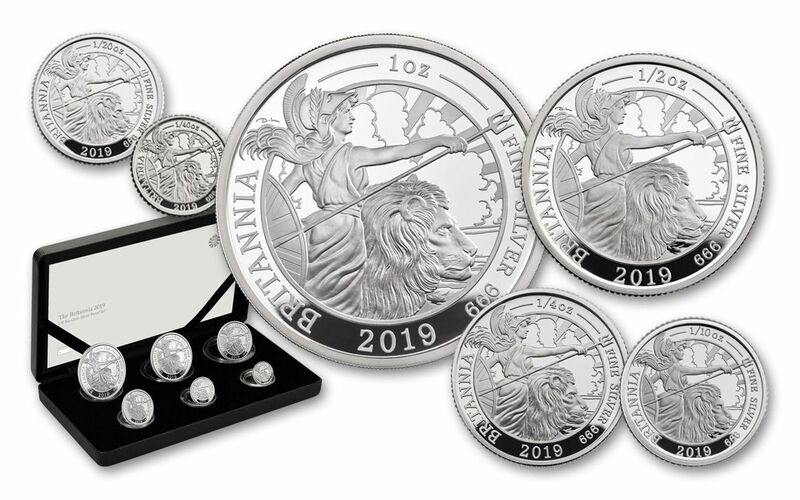 Each coin in your 2019 Great Britain Silver Britannia Six-Piece Proof Set has was expertly crafted by the mint from hand-selected planchets, polished dies and multiple strikes to produce beautifully frosted details rising over mirror-like fields. 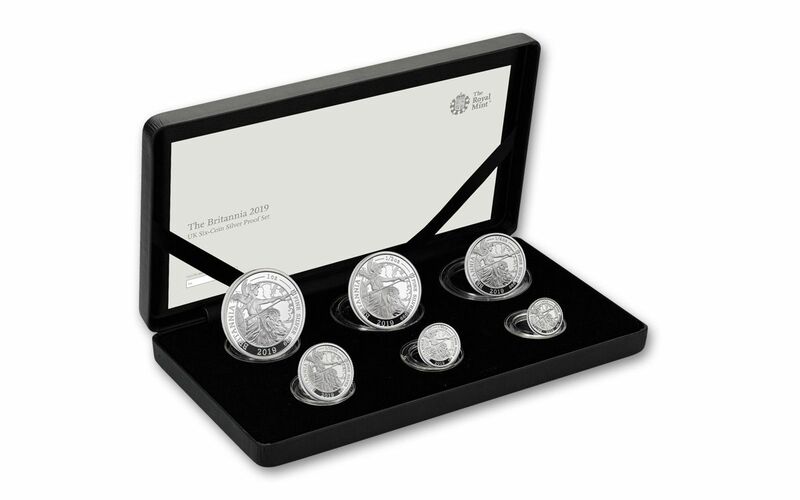 The set will also come in its original government packaging from the mint. 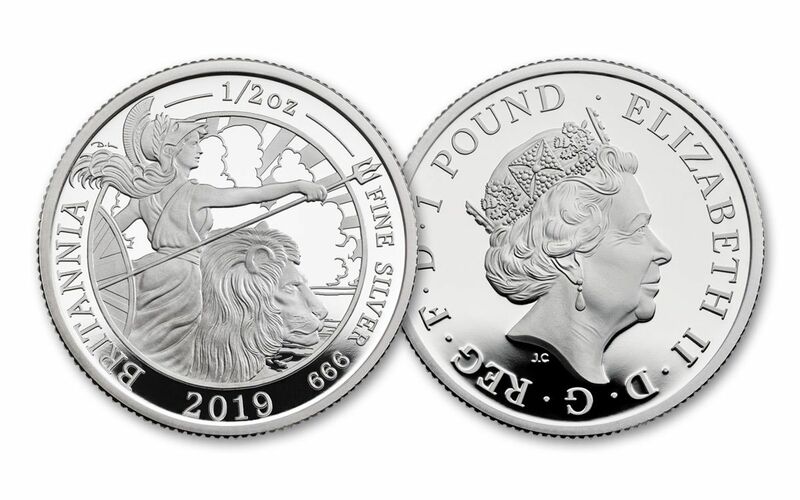 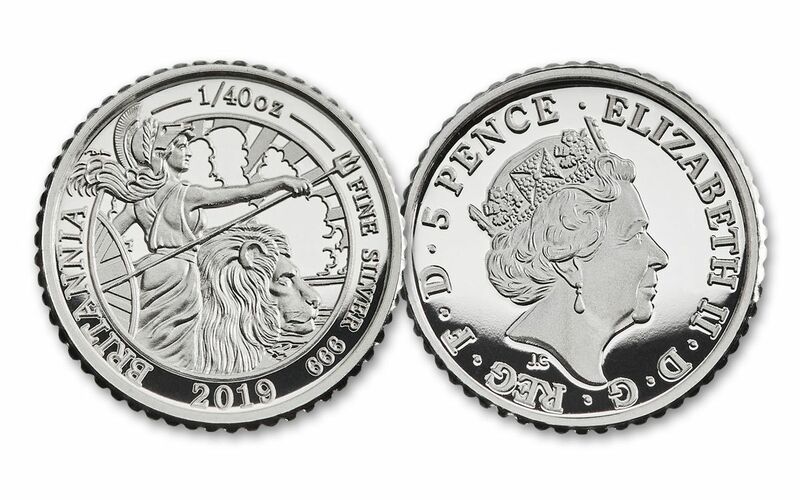 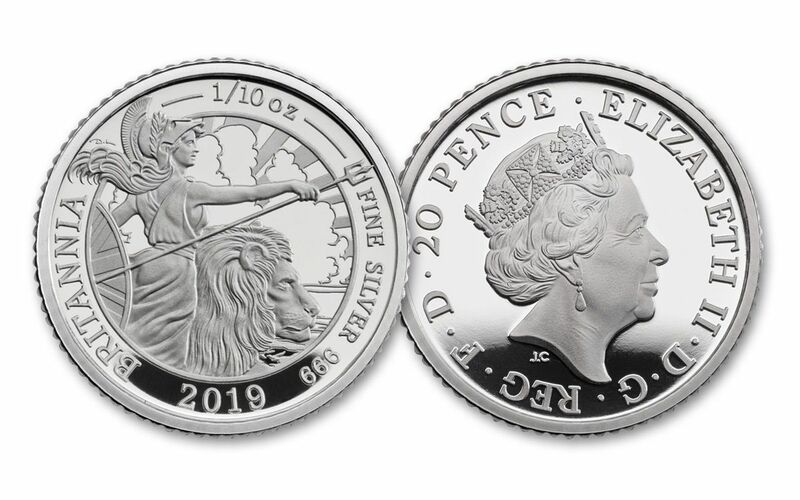 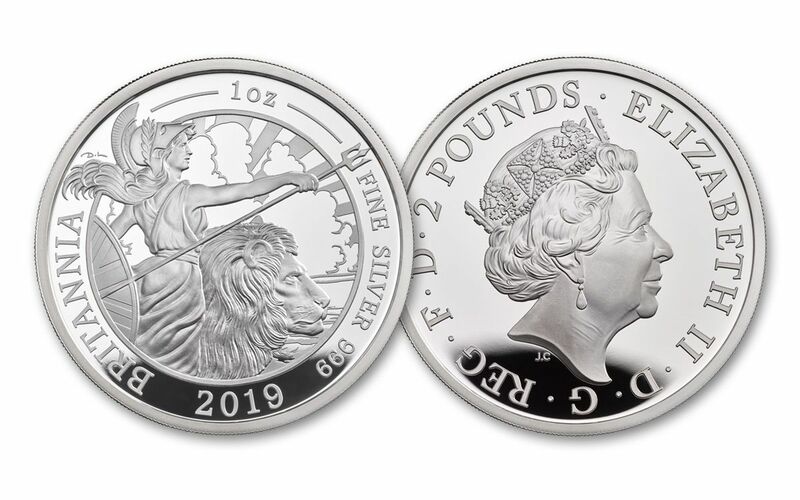 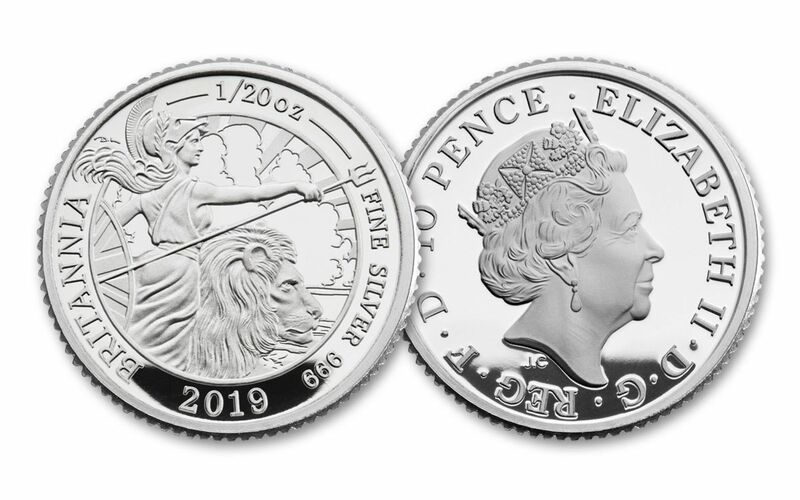 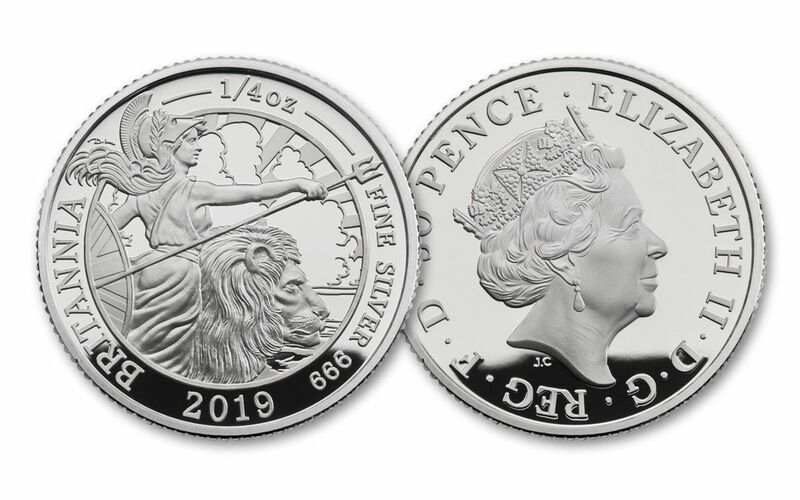 GORGEOUS PROOF CONDITION – Each coin in your 2019 Great Britain Silver Britannia Six-Piece Proof Set was expertly crafted by the mint from hand-selected planchets, polished dies and multiple strikes to produce beautifully frosted details rising over mirror-like fields.